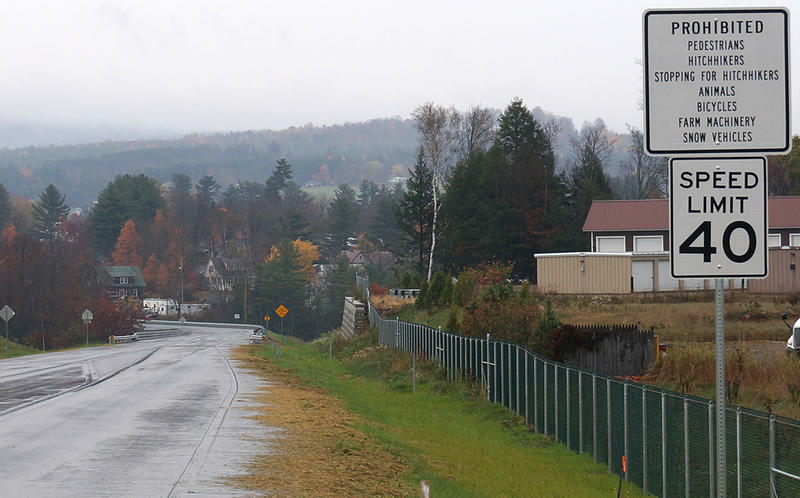 The Vermont Agency of Transportation has reversed a decision to close the Morrisville Bypass to non-motorized uses, at least until the agency’s Traffic Committee meets in December to discuss the issue. The two-mile bypass, also known as the Alternative Truck Route, opens to traffic at 2 p.m. tomorrow afternoon. And now “traffic” will mean cars and trucks and bicycles and pedestrians.